Michael J. Braunfeld represents clients in a variety of civil matters including contract disputes, employment disputes involving restrictive covenant enforcement and trade secret lawsuits and personal injury. He secured his J.D. from Widener University School of Law in 2005 and is admitted to practice before the state courts of Pennsylvania and the United States District Court for the Eastern District of Pennsylvania. 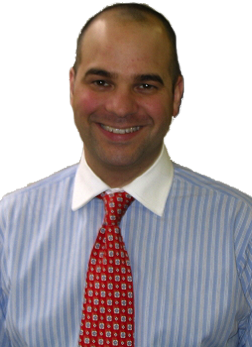 Professionally, Michael is a member of the Pennsylvania Bar Association as well as the Montgomery Bar Association. Further, he is Co-Artistic Director of the Spring Gulch Folk Festival and is a past Vice-President of the Philadelphia Folksong Society and past President of the Charlestown Oaks Homeowner’s Association. Michael plays guitar and enjoys alpine skiing, hiking, tennis and cooking. Michael and wife Alexis reside in Villanova with their two children.